The incredible architecture and design at Casale del Marchese makes it the perfect venue for your special day. From the breathtaking Renaissance garden outside to the stunning panoramic infinity pool, your wedding will surely be absolutely unforgettable. Celebrate your Day with us in the pure bliss of these 124 acres of Tuscan views. Holiday is a joyful way to escape from the hectic schedule of life. And Holiday to the Casale del Marchese means the escape to be wonderful and unforgettable! Your destination is versatile; we assure you a great trip no matter who you bring along. Invite your family, your friends, your partner to share and incredible experience, book your stay in the exclusivity of Tuscany for a week! 3 Steps to a Family Reunion Success: 1. The perfect location and Marchese Estate, with the 10 double rooms, the swimming pool and the magnificent garden is the perfect location. 2. A range of experiences to meet varied ages and interests. And 3. The careful planning family reunions need to be pulled off successfully. Our staff will help you to organize the amazing gathering you imagine. 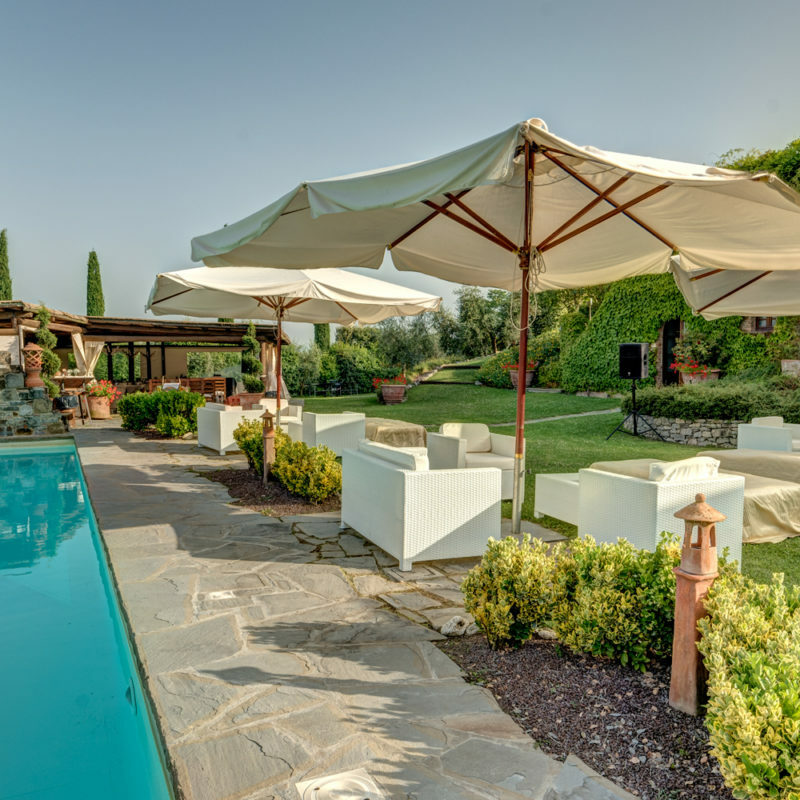 Marchese Estate is your Luxury Estate in Tuscany. 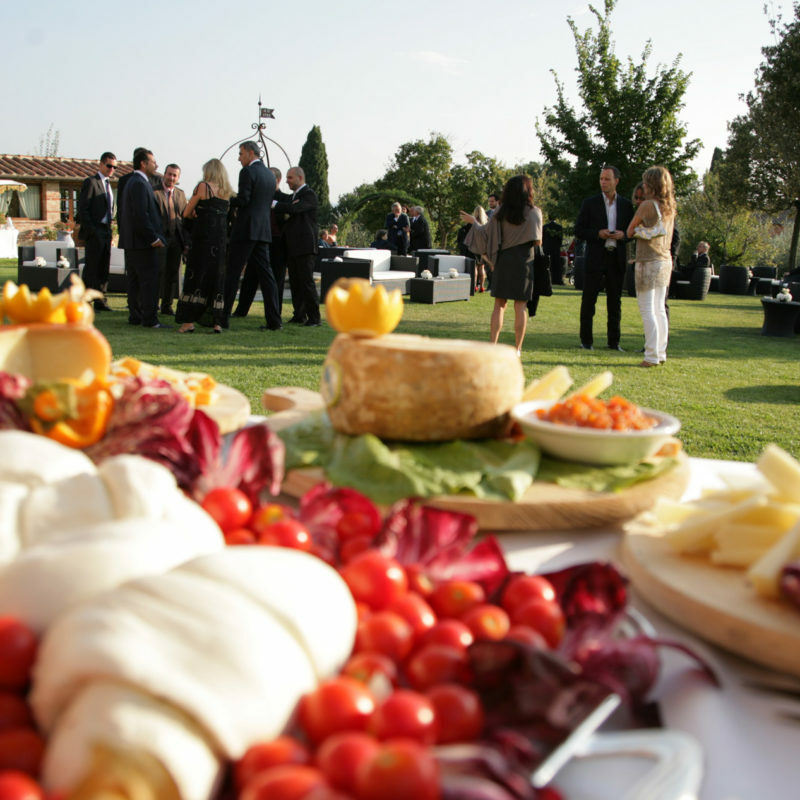 Marchese Estate is the perfect place for your wedding or family and friend gatherings. It’s conveniently positioned between Florence, Siena and Rome, allowing you to discover the best of this enchanting country. Sit back and relax as one of our Master Chefs prepares a delectable dinner or BBQ for you and your guests in our fully equipped kitchen. Choose where to be served-inside the villa or enclosed in the garden by the private swimming pool. Our chefs use only the freshest ingredients, searching locally sourced products and produce for the menu. From breakfast to dinner, each meal is unforgettable. Also, this unique and personalized menu is constructed just for you! 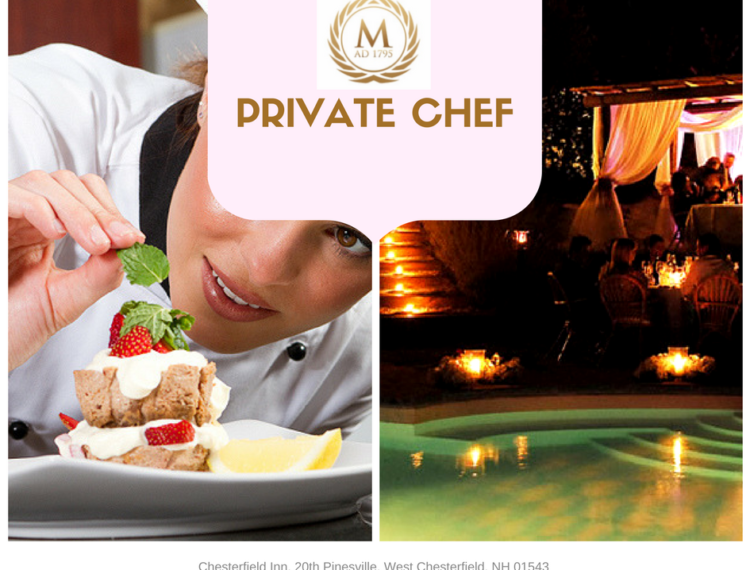 Unwind with a glass of wine and let our private chef serve you. Our goal is to provide you with a remarkable holiday with the leisure time you deserve. So whatever you’d like, just ask. We’re here for you. 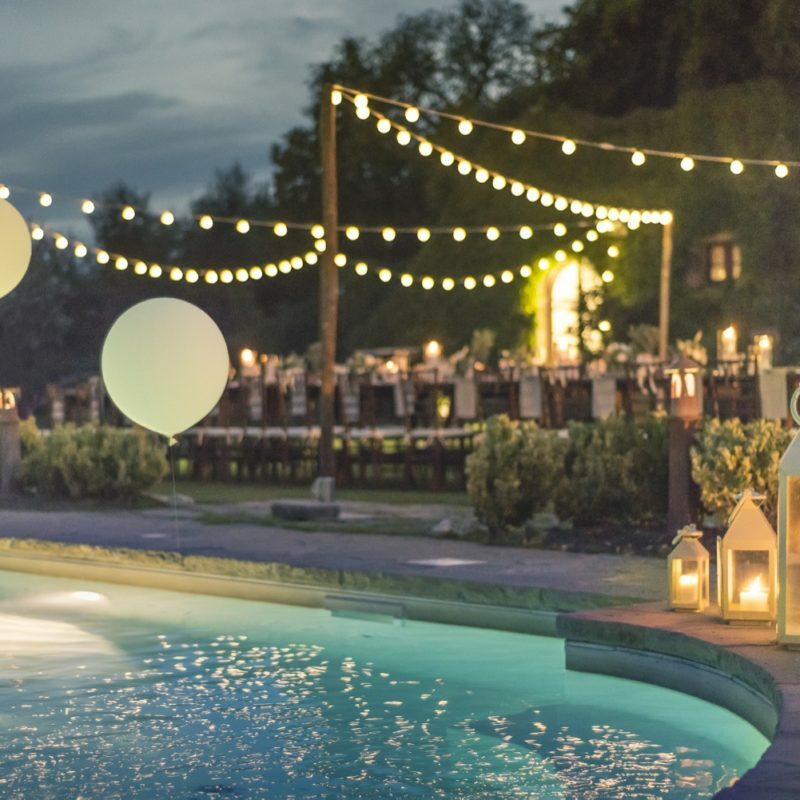 Searching for a venue that your guests are sure to remember? Look no further. 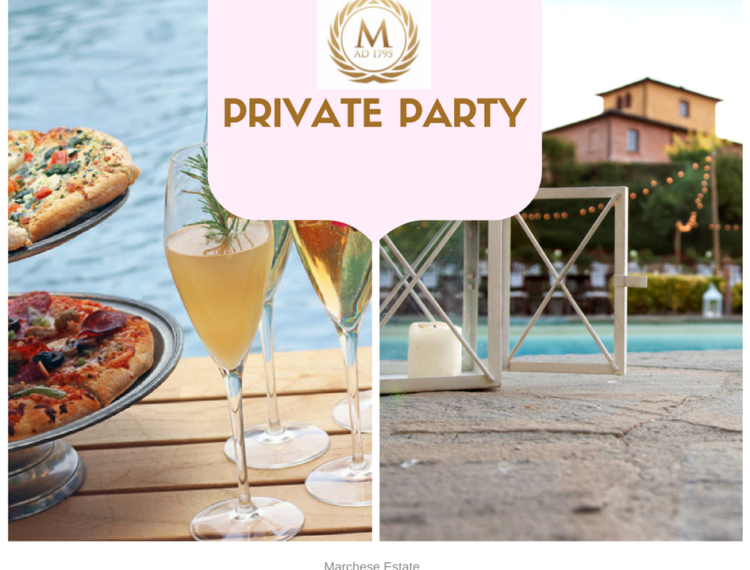 The Marchese Estate is the perfect place for a night of fun, laughter, and bliss no matter the occasion. Decisions based on entertainment, organization, food, etc. can take your event from good to exceptional. Luckily, our staff knows the ins and outs of the process and are here for simple suggestions or full out planning. 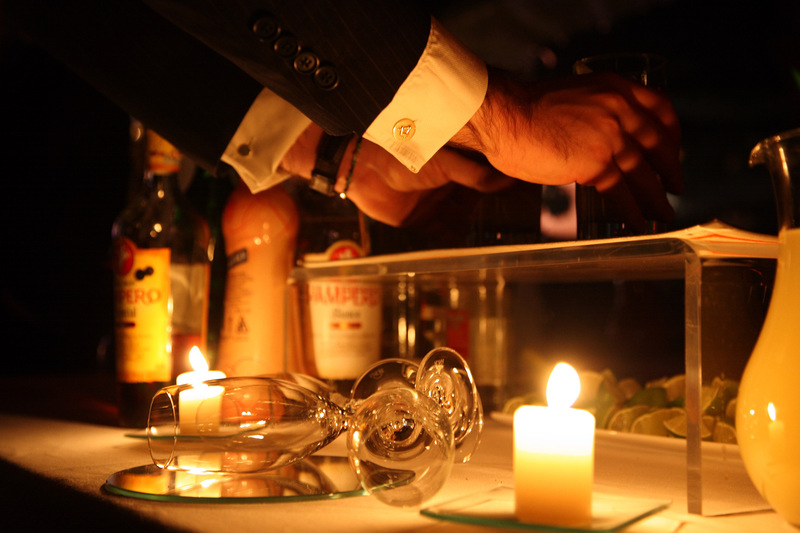 With the Marchese Estate, your guests will be raving about the event for years to come! Imagine drinks and chatting in our majestic gardens or by the illuminated swimming pool with the fresh, Tuscan breeze. What else could you need? 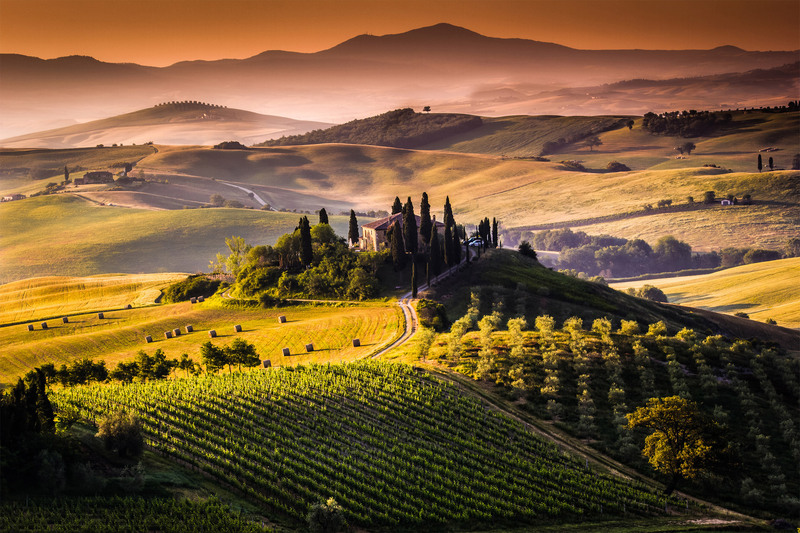 Making the best out of Tuscany is simple with us. We are your central hub to visit the region, basking in the history, art, and beauty. Aside from enjoying all of the typical Tuscan holiday activities-museums, theaters, concerts, etc.-we suggest some other memorable Tuscan experiences. Not only can you rent the villa with a private chef, you can learn his secrets! 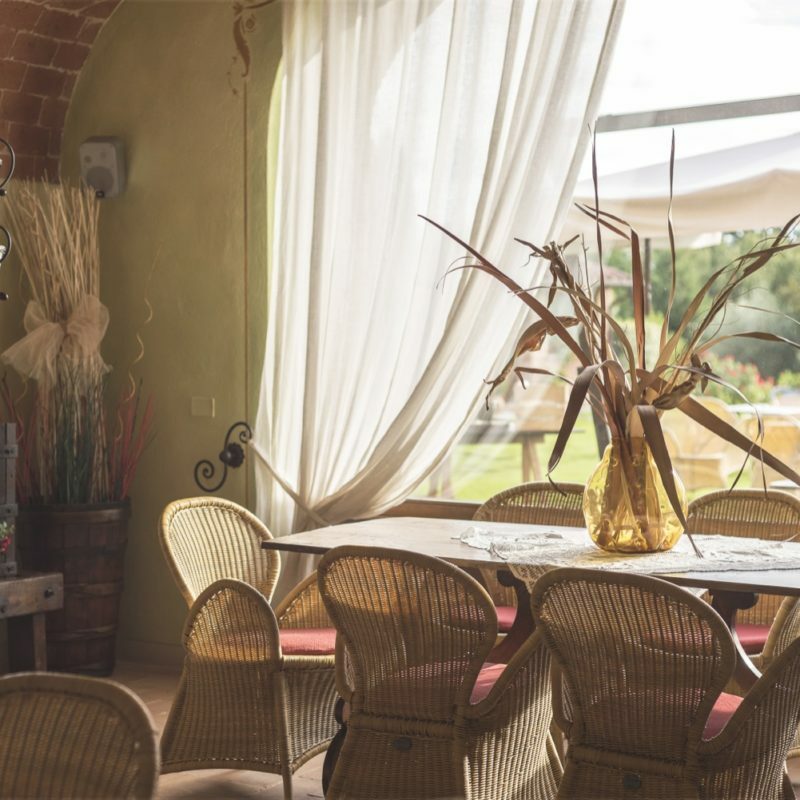 Spend an afternoon right in the villa’s kitchen discovering the details of Tuscan style recipes, making a mouth-watering spread to enjoy after. Step outside the villa for a ride through the hills of Val d’Orcia, a UNESCO Heritage site, by renting a bike or a vintage 1960s car! Are you looking for something even more relaxing but just as beautiful? Book a wine tasting in Montepulciano or Montalcino for a bold, delicious experience. We have tons of suggestions for you-each one better than the last! Looking for an active way to spend your holiday? 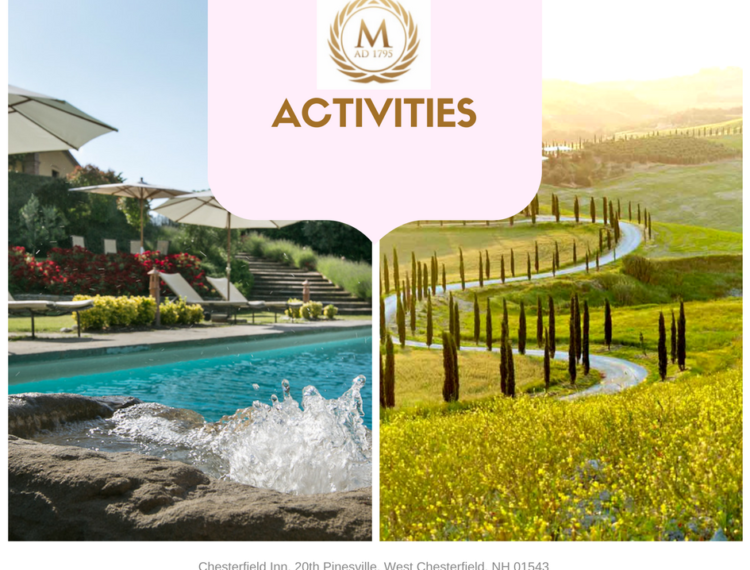 The Marchese Estate will help to organize your activity of choice whether it’s walking, biking, golfing-we have a multitude of options for you. The vineyards and lush green landscapes set the scene from hole 1 to 18, at a variety of golf course locations stocked, of course, with the great food and wine from the region! Walking and biking are great, traditional options but why not get a bit more creative with your transportation? 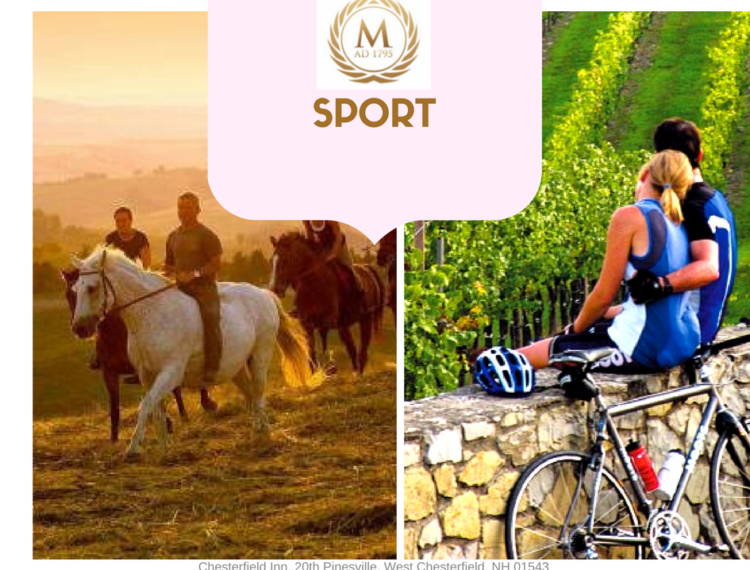 Panoramic trails up and down the Tuscan hills are even more enchanting on horseback! 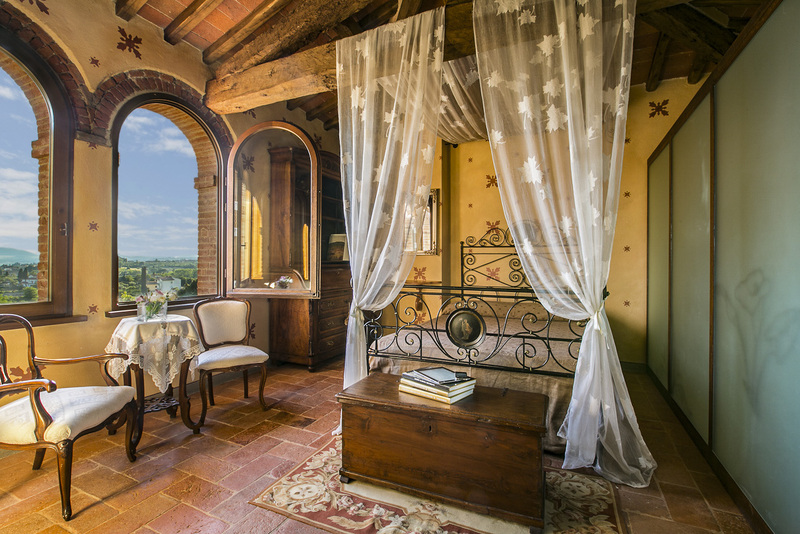 From suggestions to booking, let us make the most of your stay in Tuscany.